AMES, Iowa — Iowa State University’s College of Agriculture and Life Sciences presented applied research awards Sept. 22 to two professors. Mahdi Al-Kaisi, an agronomy professor, and Jim Dickson, an animal science professor, received the Dean Lee R. Kolmer Award for Excellence in Applied Research at the college’s fall convocation. The award is named for a former college dean and honors faculty or staff who have made significant contributions to improving the welfare of Iowans by the application of their research. Al-Kaisi’s research is focused on building soil resources for farmers and agronomists in Iowa and the Midwest. His research and extension publications, website-based tools and educational modules are used by agronomists, farmers, students, Certified Crop Advisor certification and training programs. His applied research provides practical and effective decision-support system tools to help producers with management decisions. Al-Kaisi began his career at Iowa State in 2000. He received his bachelor’s degree in soil science in 1974 from the University of Baghdad in Iraq and his master’s and doctorate degrees in soil physics from North Dakota State University in 1982 and 1986. Dickson was recognized for his work to improve the safety of food with research focused on foodborne pathogens primarily in meat and poultry systems. 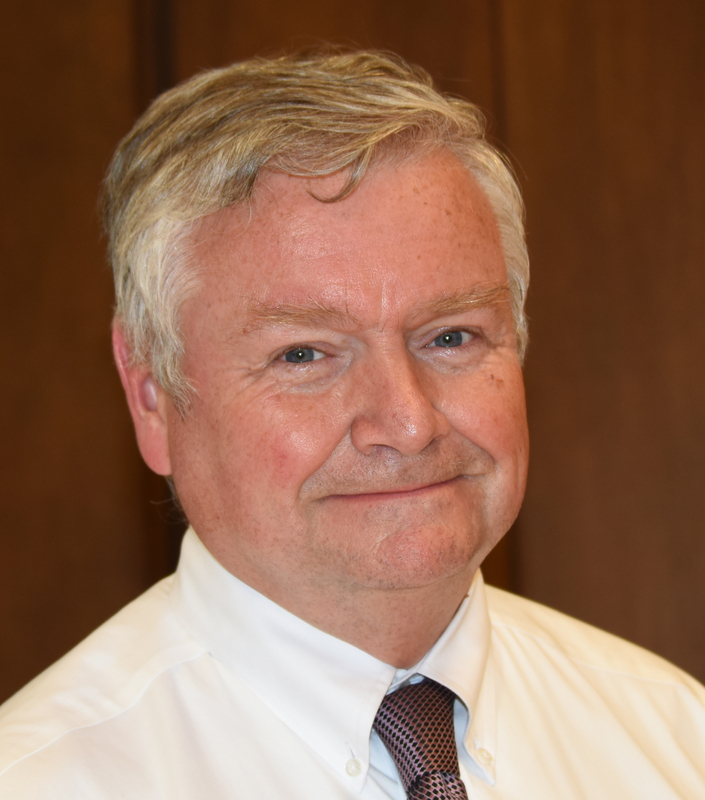 His research focuses on practical applications for processors, improving food product safety and improving the marketability of U.S. foods internationally. He served on the U.S. delegation to the Codex Alimentarius Committee on Food Hygiene because of his accomplishments. The committee provides input on internationally recognized standards and guidelines related to food production and food safety. Dickson came to Iowa State in 1993 and began serving as professor-in-charge of the Iowa State segment of the Tri-State Food Safety Consortium in 1998. He earned his bachelor’s degree in 1977 from Clemson University, his master’s in dairy science manufacturing from the University of Georgia in 1980 and his doctorate in food science and technology from the University of Nebraska – Lincoln in 1984. Jim Dickson, Iowa State animal science professor, received the Dean Lee R. Kolmer Award for Excellence in Applied Research for his work to improve the safety of food with research focused on foodborne pathogens primarily in meat and poultry systems. 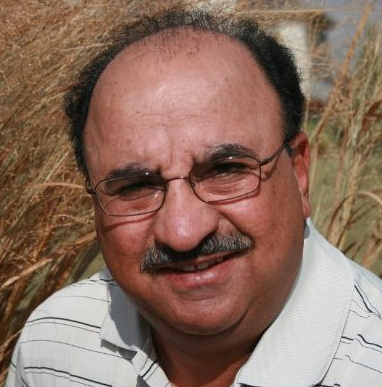 Mahdi Al-Kaisi, Iowa State agronomy professor, received the Dean Lee R. Kolmer Award for Excellence in Applied Research for research focused on building soil resources for farmers and agronomists in Iowa and the Midwest.